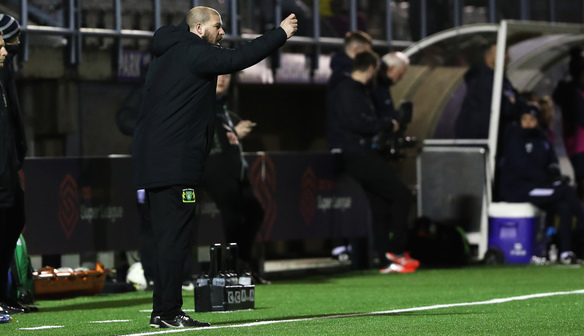 After Yeovil Ladies secured an important point at home to Brighton and Hove Albion Women on Wednesday night, Manager Lee Burch spoke of his pride at the improvement which has been shown by his players since the beginning of the season. 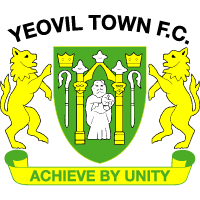 Ellie Mason’s second half equaliser secured a well-deserved point for the Glovers against their relegation rivals. Ini Umotong did hit the post in the final minute and Burch admitted he was concerned there would be some déjà vu after seven 2-1 defeats throughout this campaign. Elsewhere in the Women’s Super League, Everton secured an excellent late 1-0 win against West Ham Women which means the match against the Toffees a week on Sunday is even more crucial. But Burch remains optimistic and said the main focus is on the result at The Clayson Stadium. He added: “I think whatever happens to the other teams we can’t control it. We’ve got control of the games we play, we have got to keep growing and we have got room to grow as a team. We have grown more than any other team in this league and we’re continuing to get better and better, so all we can do is turn up and impose our game and the next game is going to be a big one no matter what they’ve done tonight.